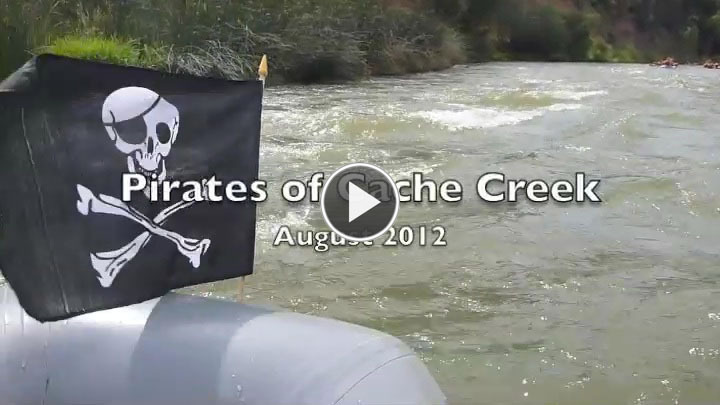 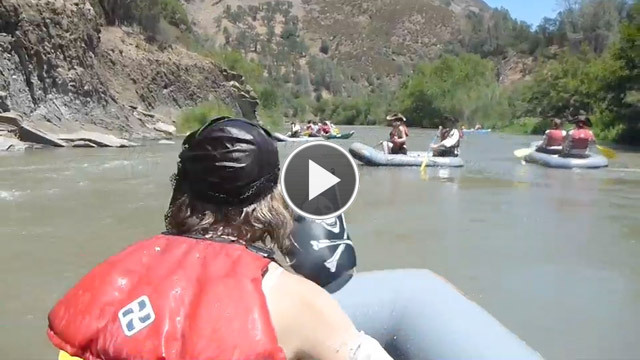 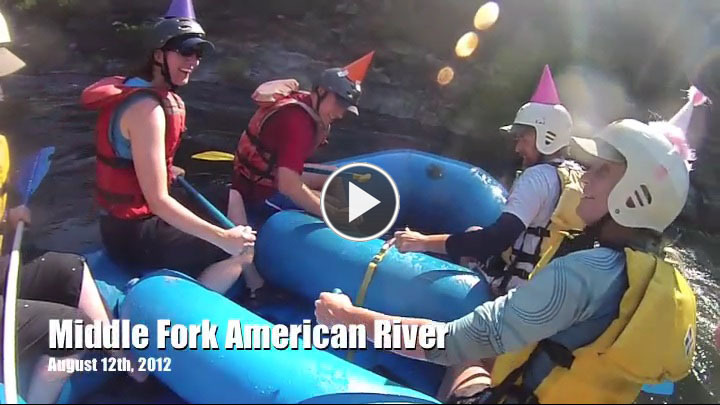 Finished putting together the pictures plus a little video for the “Pirates of Cache Creek” rafting weekend with the Outdoor Adventure Club. 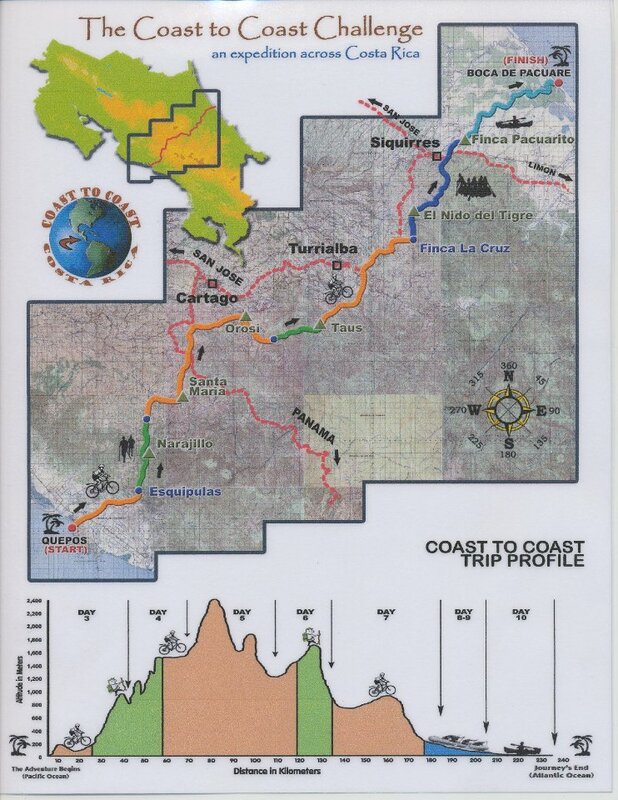 with the Bay Area Outdoor Adventure Club, Bio Bio Expeditions and Terra Explorer Peru. 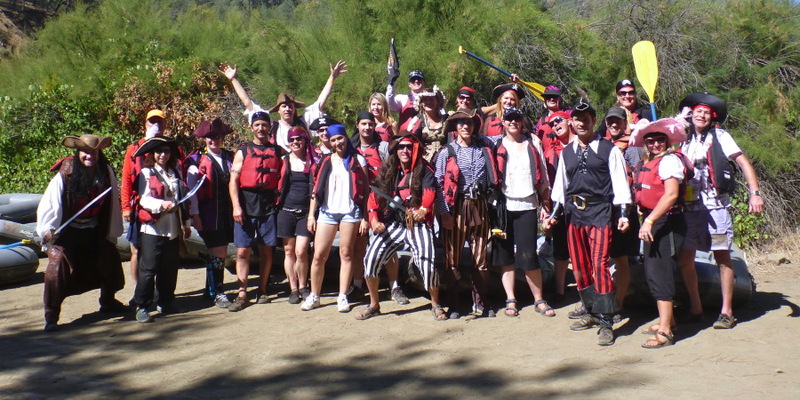 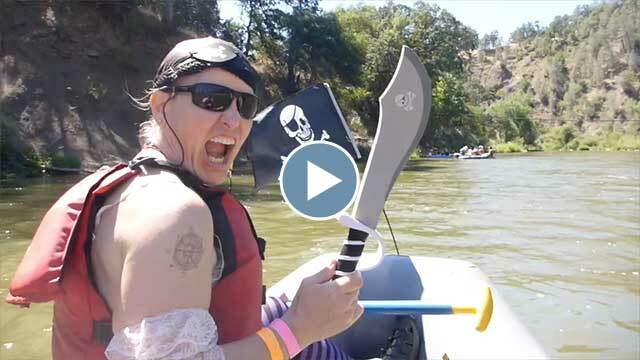 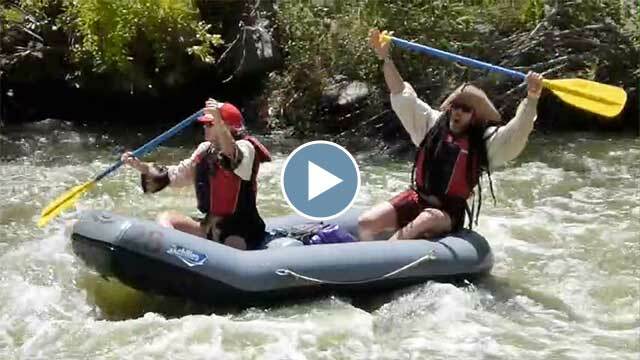 two days of marauding, rafting, camping, and pillaging!